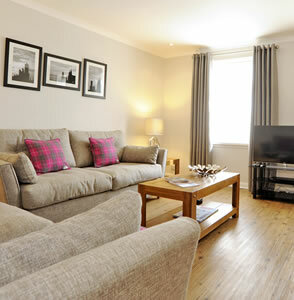 Home from Home Aberdeen, a family owned self-catering business offering three quality apartments in Aberdeen City Centre. 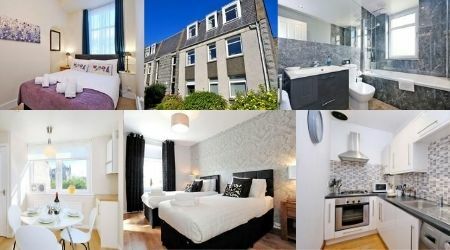 All apartments are within walking distance of Union St; Aberdeen’s main shopping area – they’re an excellent base for exploring Aberdeen city centre or the beautiful countryside and coastline of Aberdeenshire. Whether you are visiting family and friends, on holiday or on business there’s something to suit. 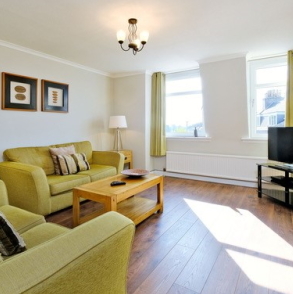 Chill out, put your feet up and relax in your own space – the cost effective alternative to a hotel! 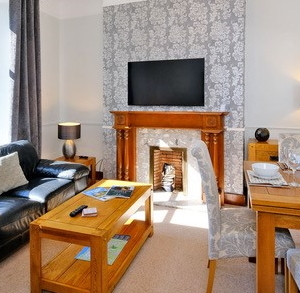 Book direct and receive a free gift of wine or chocolates.